BUFFALO, NY (September 13, 2011) – Bryant & Stratton College Online announced today that it will be hosting a free career education webinar for current Bryant & Stratton College Online students, prospective students and anyone else interested in learning how to manage career advancements, transitions and changes. The free webinar, titled “Getting from Here to There,” will take place on Thursday, September 22, from noon to 1:00 p.m. EDT. Acclaimed career coach Kim Dority will lead the webinar. 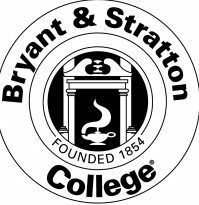 Ms. Dority is a frequent presenter for Bryant & Stratton College Online and has been writing about and teaching courses on career development for more than a decade. 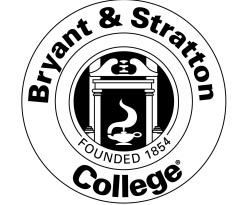 The webinar is offered for free by Bryant & Stratton College Online and is open to current students, prospective students and others seeking information on various types of career changes and how to develop strategic plans to make such changes. Those interested in attending are invited to register at http://online.bryantstratton.edu/webinar/. 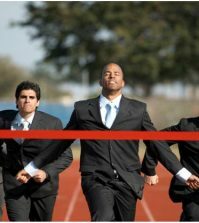 Additionally, following the webinar, attendees will be able to download a hand-out recapping the top tips they can deploy to pave the path for career success.